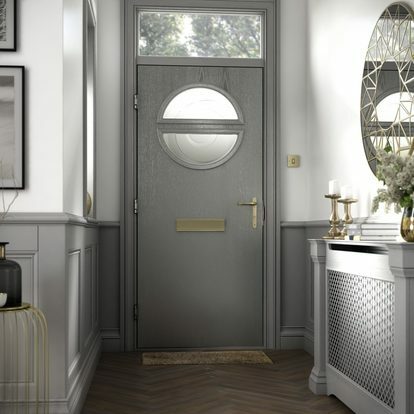 AJ McCabe Windows, based in Northwich, Cheshire, offer a wide variety of styles and colours in UPVC front doors, back doors, UPVC patio doors and French doors. We also supply Bi-fold doors. 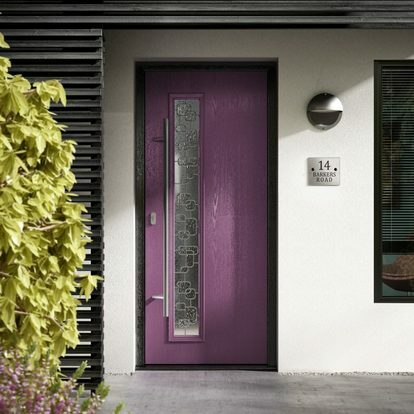 Installed doors are maintenance free, whilst cutting out drafts and ensuring valuable heat loss is minimized. 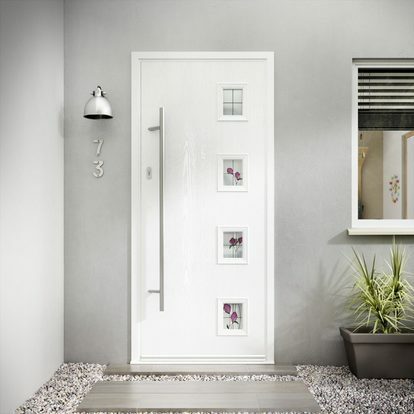 Our double-glazed doors are internally glazed with a high security hook bolt and deadlock for extra security and peace of mind. 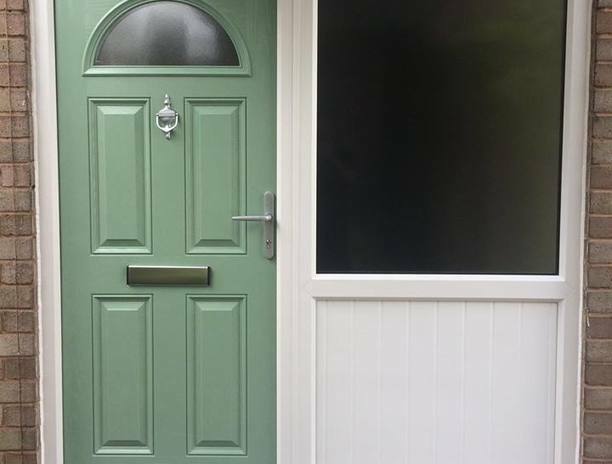 UPVC doors are designed to enhance the appearance of your home whilst also offering higher levels of thermal and sound insulation. 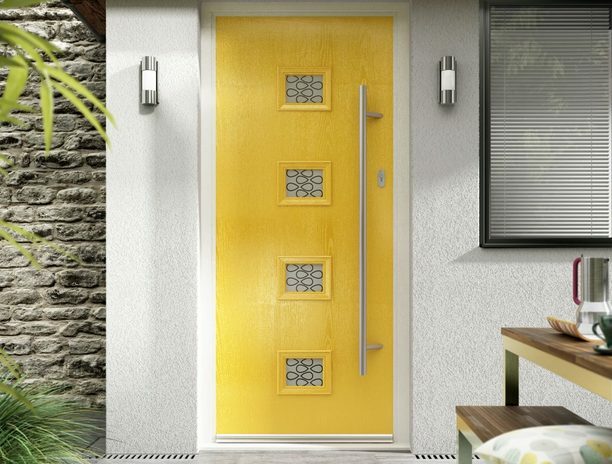 To see examples of doors we have available or have installed, please see our Doors Gallery. We offer inline (sliding patio doors) in UPVC, in a choice of colours. 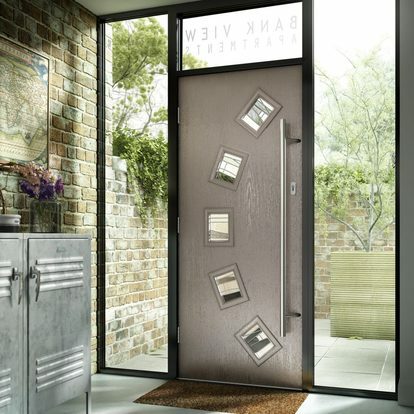 Our French doors have 2 locking handles ensuring extra security (many French door suppliers do not have this!). Doors can also open either outward or inward. Again, a wide range of colours is available to suit all clients’ tastes. Bi-fold doors are also available in a choice of sizes, offering a further choice of door to our clients. 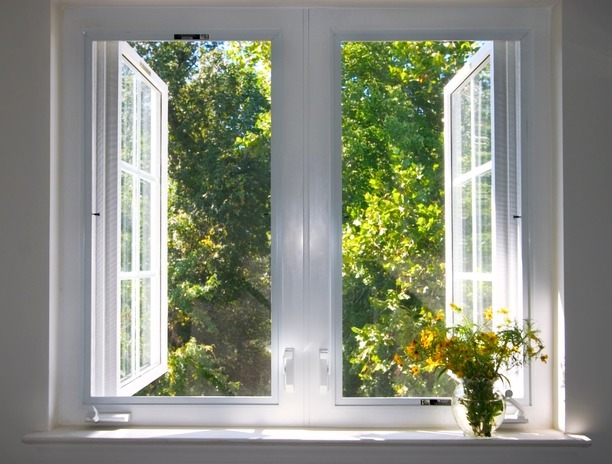 We want all our customers to be completely satisfied with their windows, doors or conservatories. 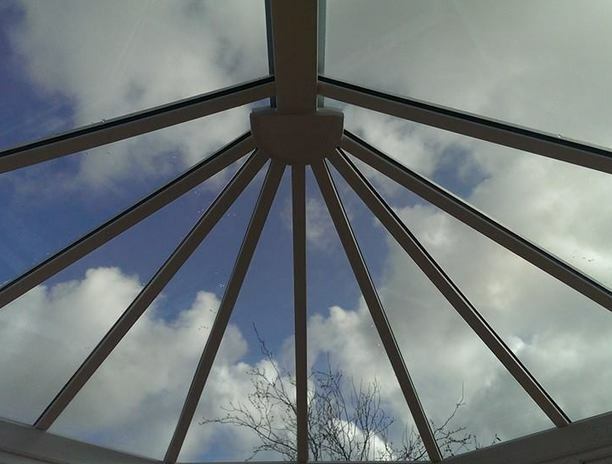 A FENSA certificate is issued with all our installations and we provide a FREE 10-year guarantee.